Following its triple Logie haul, Molly will be replayed by Seven this Saturday. 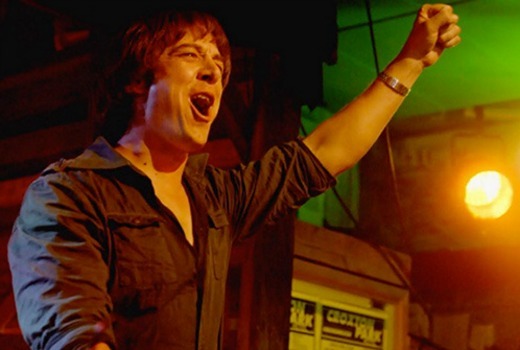 Samuel Johnson won Gold and Silver Logies for his portrayal of music industry icon, Ian “Molly” Meldrum and the miniseries won the public-voted Best Drama Program. The two-part miniseries airs in full this Saturday, April 29 at 8.30pm on 7TWO. It’s a bit old now, but I would love them to replay Shout! The Story of Johnny O’Keefe, a 1985 mini series on Seven with Terry Serio as Johnny. A great entertainer.